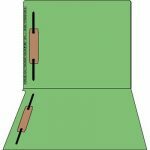 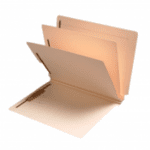 Are you looking for CUSTOM FILE FOLDERS | DIVIDER SETS – we can help. 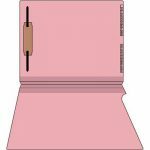 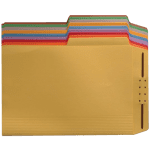 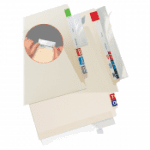 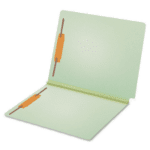 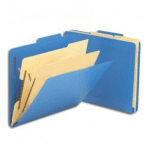 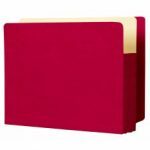 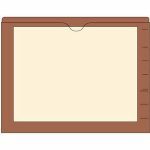 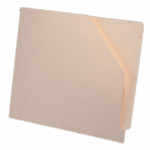 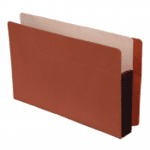 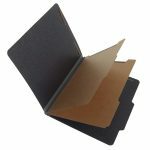 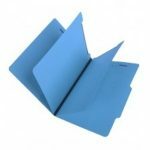 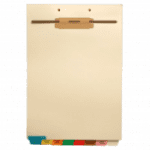 We are expert at low cost matching file folders and divider sets that are already working for you or can set them up for the first time. 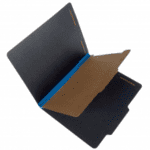 We provide products that will meet your exact specifications including any customization. 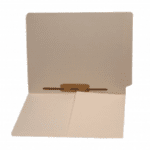 All you will need to do is open the box when delivered to you. 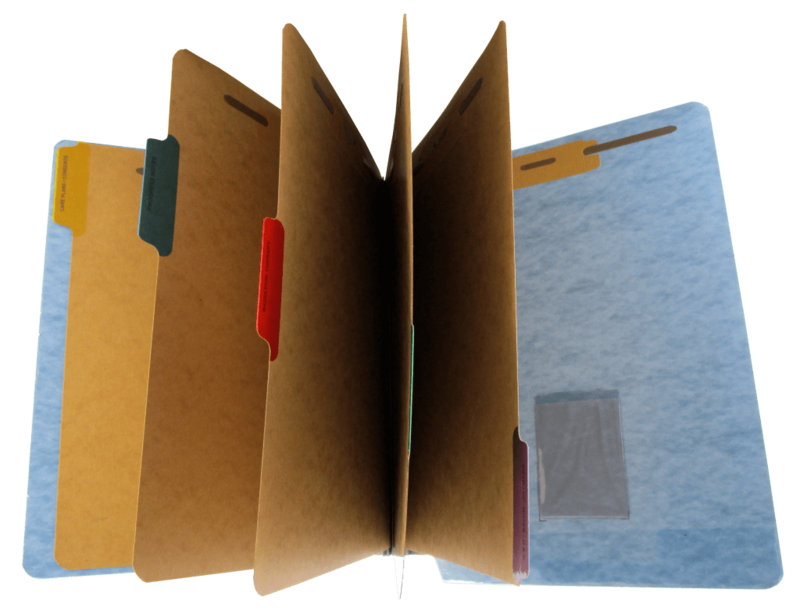 You’ll save MONEY too. 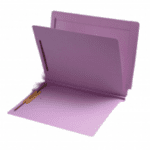 Whatever your requirements are just ask us. 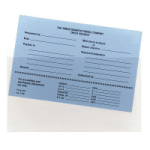 Call 866-312-5475 so we can kindly work with you. 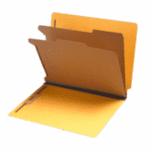 Alternatively, email us pictures taken with a phone of your current folder and/or divider sets to info@winay.com. 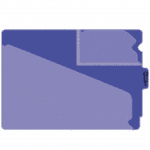 We will gladly provide you a friendly priced quote in no time at all. 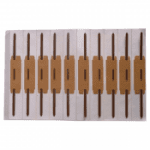 Type 1 is the highest quality pressboard. 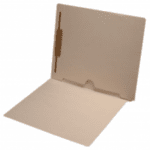 It’s considered high density with a smooth feel. 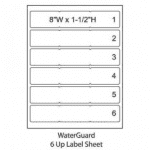 It’s stiffer than Types 2 and 3. 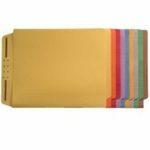 Type 1 is very durable and comes in 18 colors. 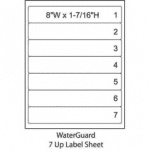 Type 2 is considered medium density. 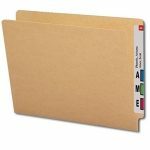 It has a smoother finish than Type 3, is better quality and a great choice for your key documents. 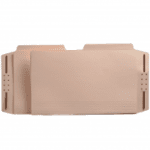 Type 2 is available in 4 colors. 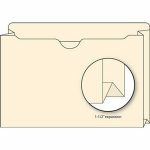 Type 3 is the least expensive of the 3 Types. 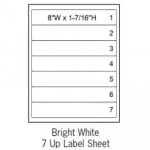 It’s considered low density with a slightly rough finish. 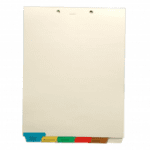 Type 3 pressboard is its availability in 9 colors. 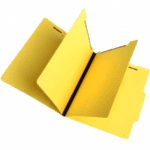 Out Guides are very useful in any file space. 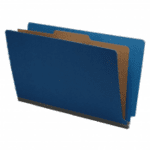 They are a tool telling staff the status of a particular file therefore will increase productivity. 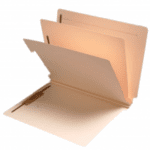 Customers also use Out Guides as a folder and file documents in them. 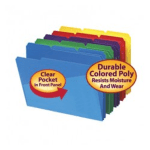 You have your choice of Vinyl Colors or Manila. 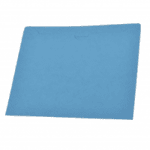 11 Pt. 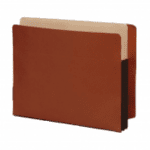 Manila Stock is a great choice for your everyday folder needs. 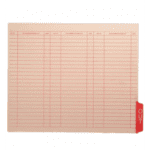 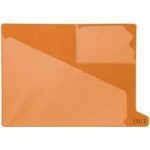 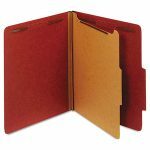 They work very well with your Divider Sets and documents. 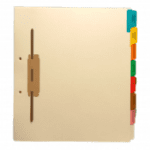 Add fasteners in any position inside the folder. 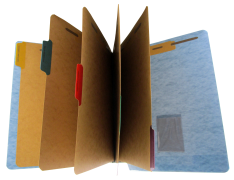 Very economical and practical. 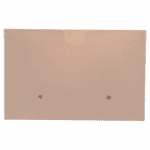 14 Pt. 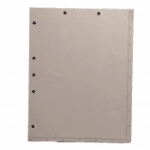 Manila is sturdier that the 11 Pt. 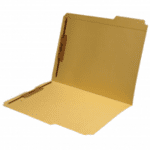 and works for more active files with a longer shelf life. 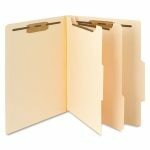 Include your Divider Sets and documents as needed. 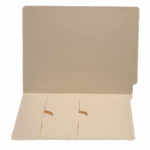 Add fastener(s) in any position(s) that work best for you. 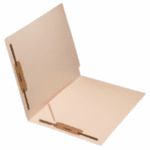 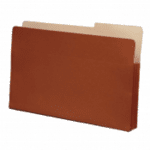 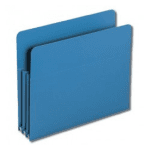 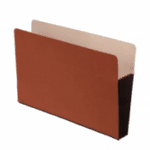 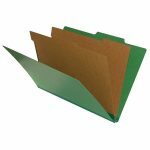 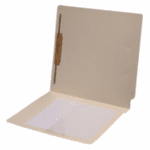 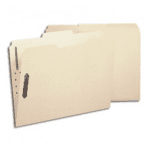 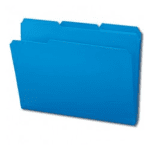 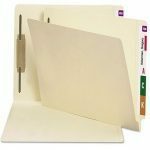 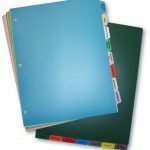 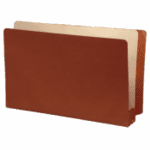 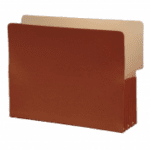 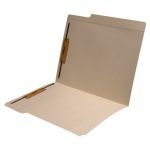 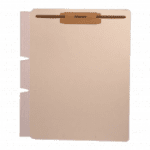 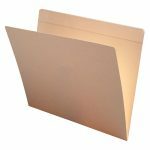 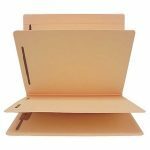 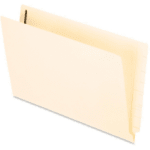 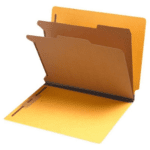 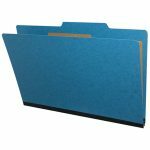 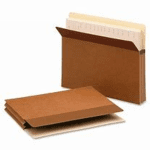 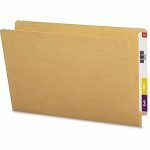 Manila Folders with Dividers are an economical way to organize your files. 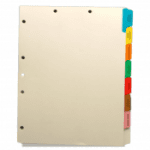 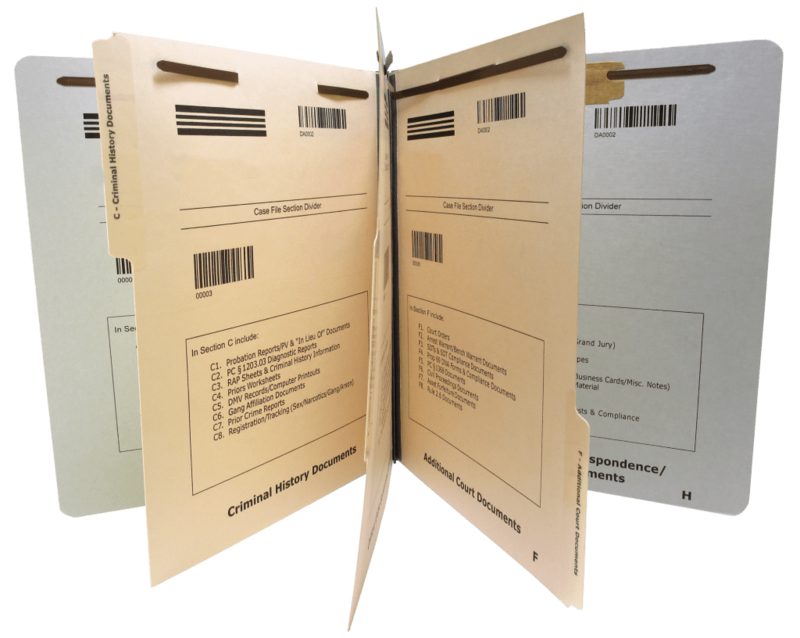 These Classification Folders have dividers for each type of document. 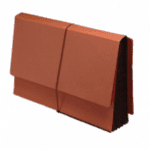 We also customize them to your exact specification. 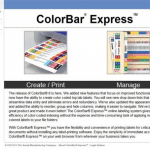 ColorBar Express is easy-to-use software for printing color coded labels using your PC and color printer. 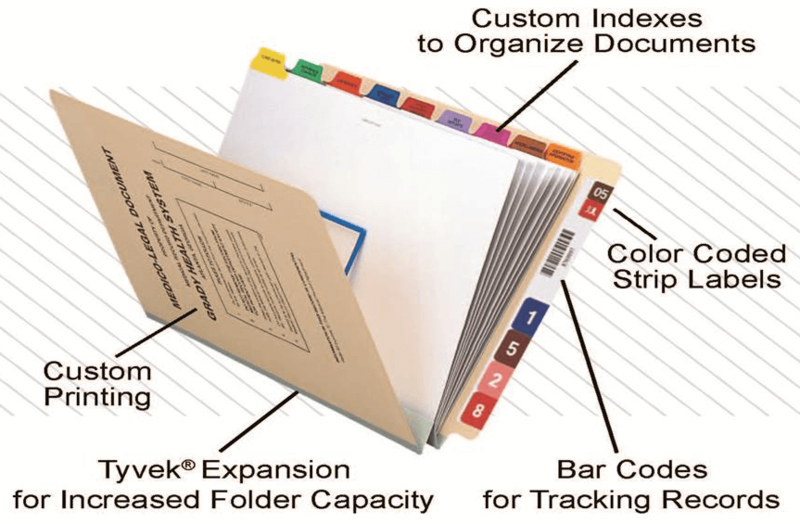 Print color labels from virtually any data source. 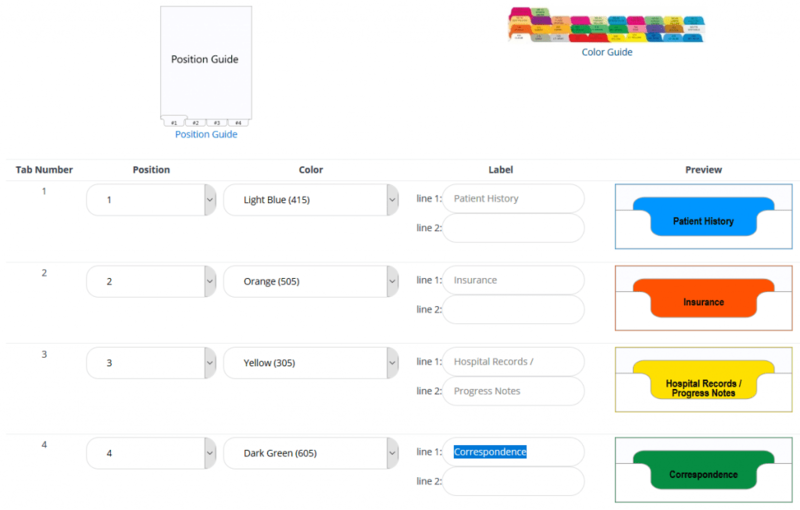 Works with unlimited ColorBar label designs and can be integrated with your applications. 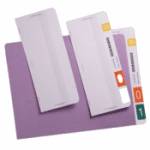 ColorBar Express is a cost-effective web-based multi-user model ideal for on-demand labeling needs. 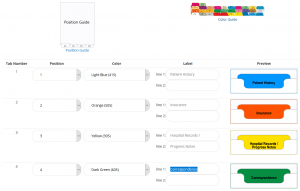 ColorBar Print is an easy-to-use software for printing color coded labels using your PC and color printer. 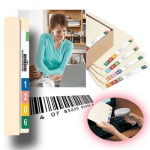 Print color labels from virtually any data source. Works with unlimited ColorBar label designs and can be integrated with document management applications. 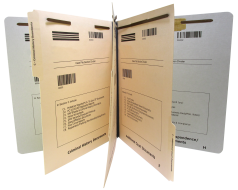 ColorBar Print is a stand-alone software package that is installed directly onto a single PC. 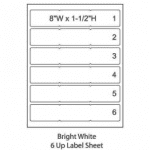 All label stock is WHITE. 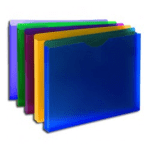 The images shown are for graphic purposes only.